When it comes to nuclear generation and clean-up in the UK Magnox Limited is both a pioneer and a contemporary leader. The UK Magnox commercial stations were the first nuclear power plants in the world, with the initial station opening in 1958. 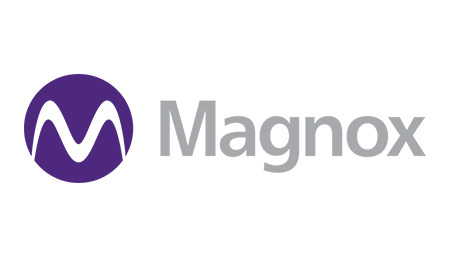 Magnox Limited, owned by Cavendish Fluor Partnership Limited, is the management and operations contractor responsible for safely managing ten nuclear sites and one hydroelectric plant in the UK, working for the sites’ owner, the Nuclear Decommissioning Authority (NDA). Magnox Limited are responsible for managing the sites through their lifecycles, overseeing all aspects of electricity generation, defuelling and decommissioning. This involves safely maximising generation and following the end of generation at our sites, sending all used Magnox fuel to Sellafield for reprocessing.